A whole lot of "stuff" that's for sure. I always liked sharing these kinds of stories with my students to show what the humongous national debt/deficit numbers actually looked like in terms that they could easily understand. 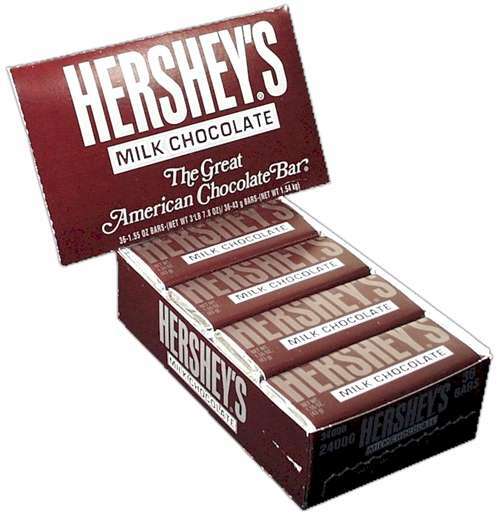 Every single student you teach knows what a chocolate bar costs...tell them $1 trillion dollars could purchase 1.33 trillion (64 million tons) chocolate bars.